Here at ContactPigeon, we are strong believers that email campaigns should be personalized, time-sensitive and relevant to user’s needs. Using these factors a triggered email campaign can support your e-commerce business in engaging with leads and customers using campaigns based on past actions and behavioral inclination. With customization and personalization, these campaigns can help you communicate with your target audiences with customized and personalized messages. 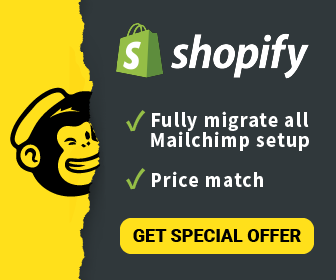 Recent studies have shown that trigger-based email marketing campaigns can generate 4x more revenue and 18x greater profits, thus making this tool a must have of every e-commerce administrator. First, exactly what is a triggered email? A triggered email is when an automated campaign is sent to your subscribers when they have completed specific actions on your website or e-shop (visits, social media interactions, email opens, signed up to your newsletter). As opposite to batch emails, triggered emails concentrate on various data from user’s interaction, therefore making your message punctual and on the nose. This course of action creates a sense of intimacy between your brand and your customers giving you the privilege of building a better user experience. Staying close to your customer. Triggered emails are the perfect tool for increasing loyalty by showing your customers that you identify and pay attention to their needs. Raise awareness of your brand. Even when these triggered emails are not converting, you increase the affinity with your brand by sending messages tailored to user’s actions and interests. Either sending a simple welcome mailer or a birthday celebrating email, a triggered email campaign can make your subscribers feel highly valued. Become more efficient. It goes without saying that one of the main reasons for using the automation marketing tool for sending email campaigns is its time-saving benefits for your marketing team. This time can be used for focusing on added-value tasks such as campaign strategy, A/B testing and performance improvement. Boost your revenue. There are numerous opportunities for engaging with your audience and increase revenues. Either by creating campaigns to move your leads from the top to the bottom of the funnel, and convert them into customers, or re-selling to them with special offers and discounts, the choices are endless. 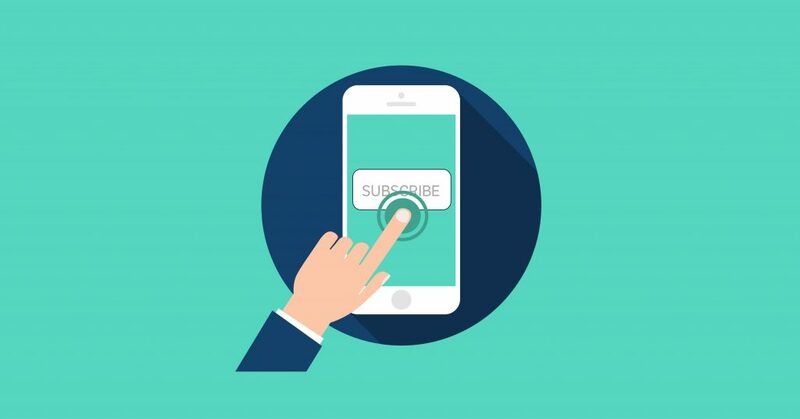 Welcome emails – most commonly triggered by someone subscribing to your newsletter or creating an account – are a great opportunity to establish a connection with the subscriber. At the same time, you remove bad addresses and improve your list quality – something that will improve your mailing list for future deliverables. The first message should confirm the registration and at the same time remind to the subscriber the benefits of being a member of your mailing list. The second message can be customer reviews or a discount coupon. This way you show your subscribers that you appreciate their choice of signing up to receive your marketing material. In order to make your offer relevant, you should give a discount to browsed products that subscribers have already shown interest in. Welcome series can serve also as a nice transition between the opt-in email and the regular newsletters. It is essential that you don’t leave a big time gap between the last welcome series email from the delivery of the first newsletter. A typical e-commerce business usually sends an order confirmation email validating and thanking the customer for completing their purchases. With an open rate of 70% (compared to a typical email’s average of below 18%) the order confirmation email can be a tool for engaging further with customers and gaining loyalty! The vast majority of order confirmation messages were simple emails welcoming, thanking, or confirming an order, and perhaps a lost opportunity. You should take this opportunity to further engage with your customers by offering relevant product recommendations. Use your analytics to offer product suggestions based on previous web visits and personal preferences. You should consider either upselling, by offering similar products, or cross-selling by recommending complementary products of the most recent purchase. Price drop reminders are one of the best triggered email ideas we ever had here at ContactPigeon and hopefully, you seem to love it as well, according to your feedback. Price drop reminders are sent to customers who have previously abandoned products and now are available at a discounted price. It’s a good opportunity to attract people already interested in buying by giving them a great incentive. Send a triggered email campaign only to those who have already shown interest in the product in the past. The email must be delivered immediately after the price drop. Always experiment with different copy and visuals to see what performs better. Abandoned cart recovery emails are sent to customers who have added products to their cart but for some reason didn’t proceed to check out. These emails are a powerful tool to recover sales as nearly 40% of all cart abandonment emails are opened, over 10% are clicked and a 30% of these clicks lead to a purchase back on site. You can find useful tips for creating an abandoned cart email in our recent blog post. ContactPigeon platform gives you the toolset to set the triggers of your choice for creating your own campaign or choosing one of the pre-made eCommerce scenarios! So it allows you to create any triggered email automation you can think of and bring any of your ideas to life. Request a free DEMO session with us, it’s free!